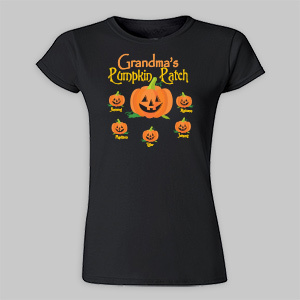 When the leaves turn gold and ghosts want to play, when the chill in the air settles into each brisk day; when bats and ghosts and ghouls hang out for a while and pumpkins pop up from the ground with a smile; when black cats abound and witches are seen—there’s a buzz in town, it must be Halloween! 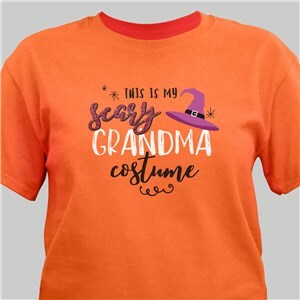 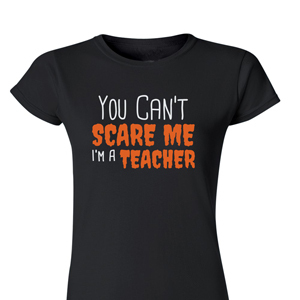 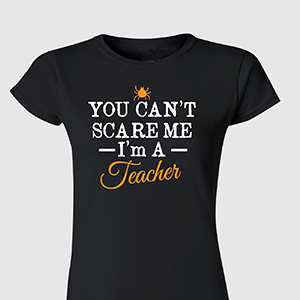 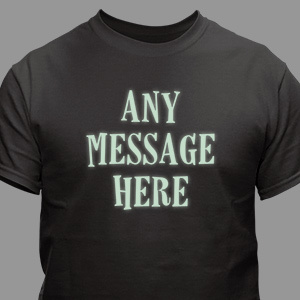 Commemorate this Halloween with special personalized Halloween Shirts, tees and Apparel and other personalized clothing for adults just for the occasion from GiftsForYouNow. 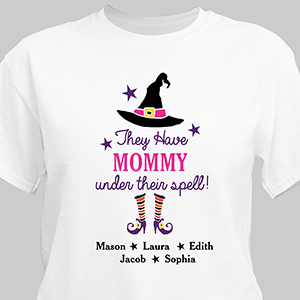 Looking for t-shirts and more for kids? 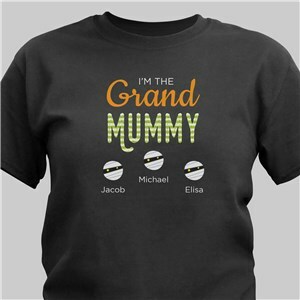 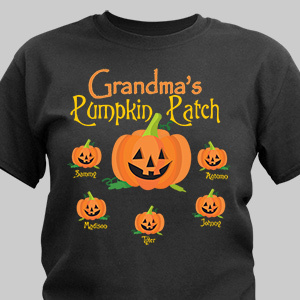 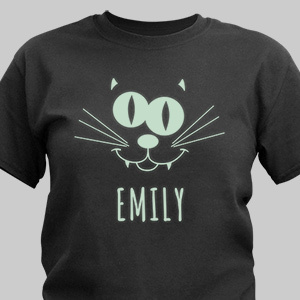 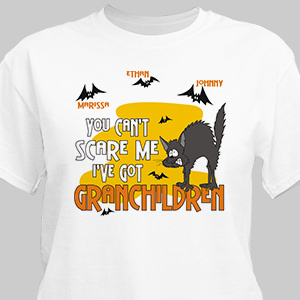 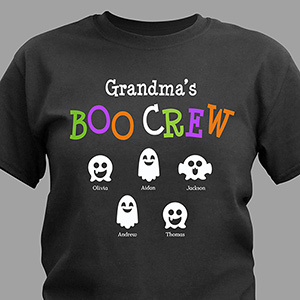 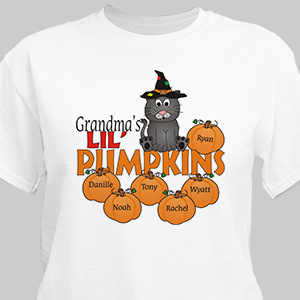 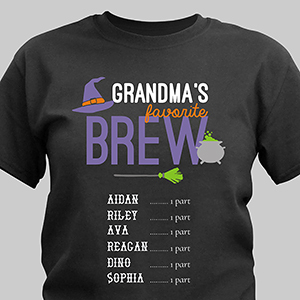 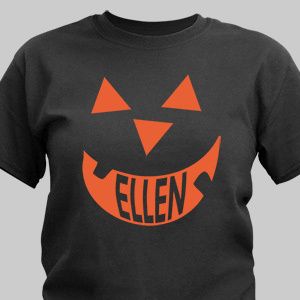 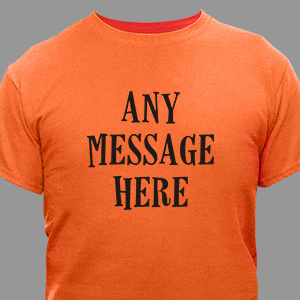 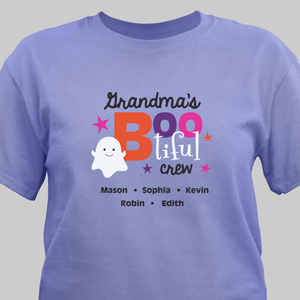 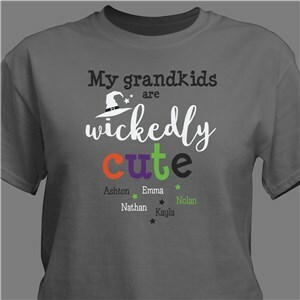 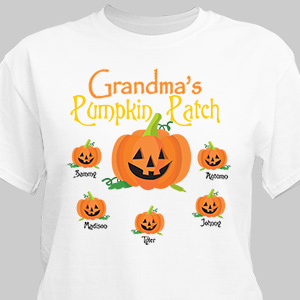 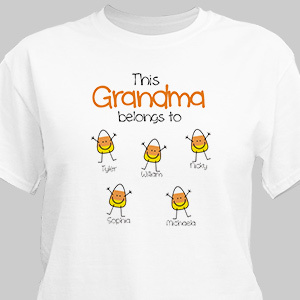 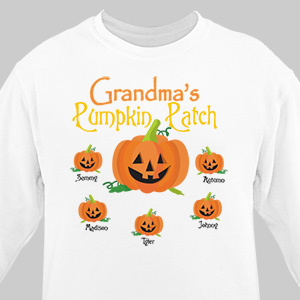 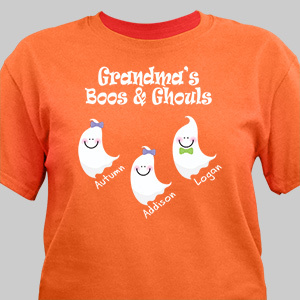 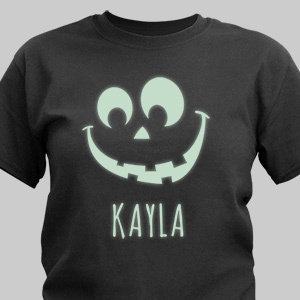 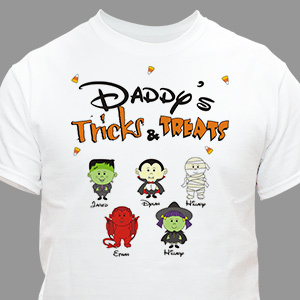 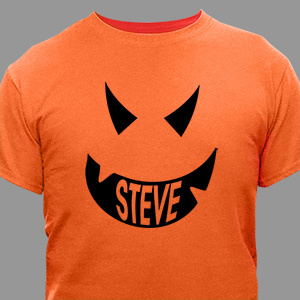 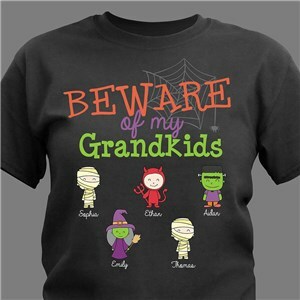 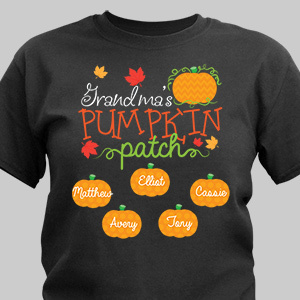 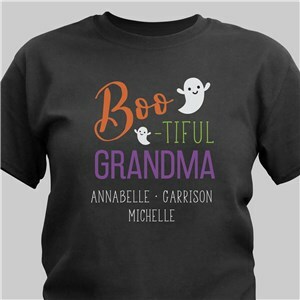 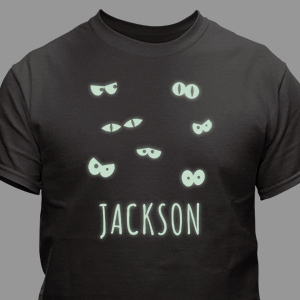 Head over to our personalized Halloween Shirts & Gifts For Kids page!